Double Trouble: Tips for training for a Lifting Comp and 15K at the same time. I’ve learned three things about myself over the past couple months. (1) That I have way too many fitness/sport related things I want to try (2) That I have a tendency to spread myself thin and (3) that I’m stubborn. From running to lifting to swimming to hiking to climbing, the list of things I desperately want to get good at goes on and on. 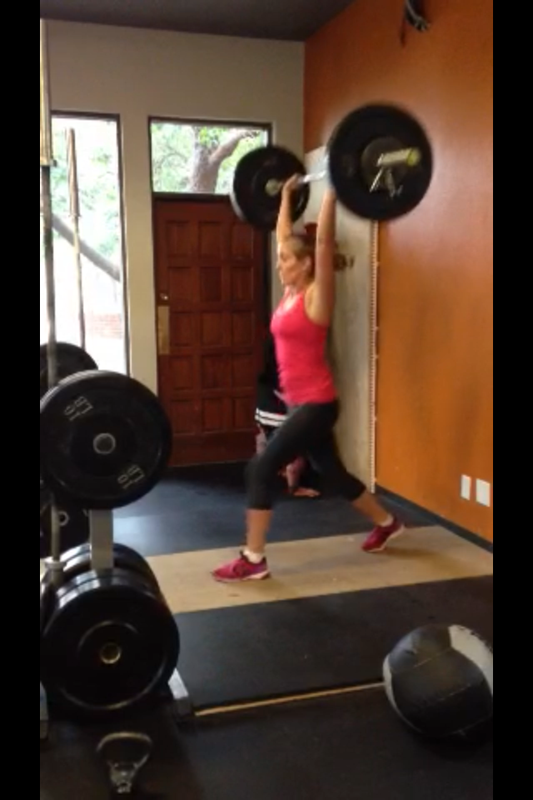 Currently I am training for my Oly Lifting Comp on November 16th and the Denver Hot Chocolate 15k on October 6th. Two events that require very different training methods and conflicting body types, all while trying not to flunk out of law school, keep my friends, and succeed at work. 1) Get enough sleep. I get made fun of for never doing anything in the evenings past 9, but I have actually come to love this lifestyle and rarely feel like I’m missing out on anything. (Hi, I’m secretly 60). It gives me time to go to dinner/movie/happy hour with friends, while still getting home to be in bed by 10:30. Sleep is necessary to build muscle and will also reduce bad food cravings during the day. It also keeps me from drinking a lot, which leads me to point 2. 2) Don’t drink alcohol more than once a week. Alcohol keeps you from making gains by dehydrating you (bad for muscle growth), lowering testosterone (bad for muscle growth), and slows down protein synthesis. Depending on how much you consume, it can also make you feel like you are going to die the next day, which is not conducive to training. As I have mentioned before, my body type is not one that naturally puts on muscle. So I want to prevent anything from getting in the way of my muscle growth. (My boyfriend jokes that I am always bulking, because I chow down on food in hopes it will help me grow). 3) Drink at least a gallon of water a day. Water aids in protein synthesis and helps your muscles recover. 4) Don’t get frustrated if you aren’t improving as fast as you want to. This one is particularly hard for me. I want to be good at everything and improve on things right away(who doesn’t??). I have to keep remind myself patience is a virtue and if I keep going the gains will come. 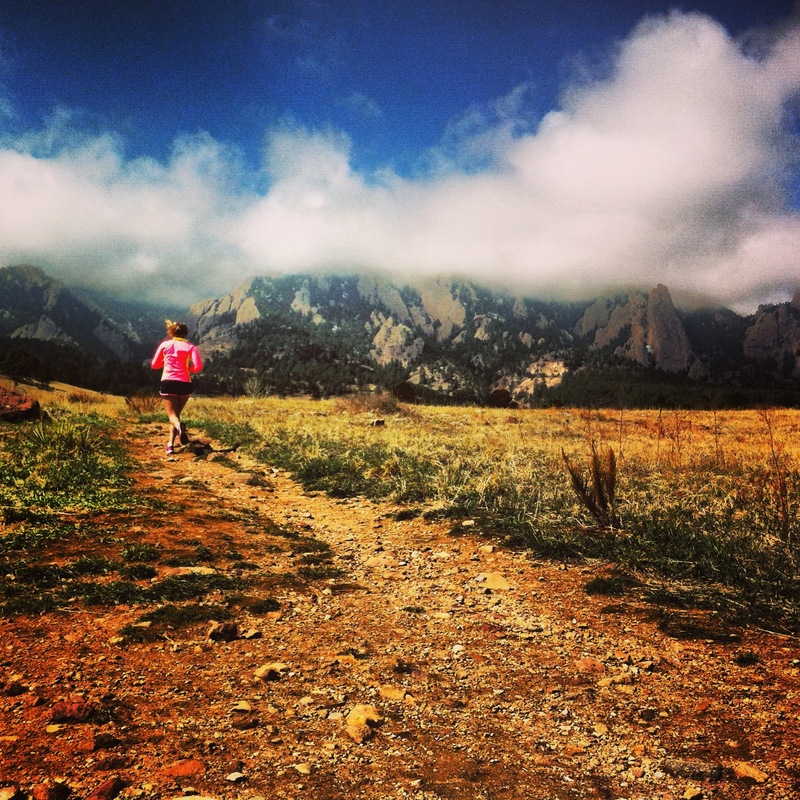 5) Do short, but faster runs more often. I know I have the muscle to get me through a 15K, but it’s really the cardio aspect I need work on. I’ve been trying to squeeze in shorter (3 miles), but faster runs to build up my lung capacity without cutting into study time, work and without making my legs too sore to lift. So far it’s been working to improve my long runs I do once a week. 6) Find people with similar goals. It can get lonely if all your free time is devoted to activities you do on your own. Try to find people to run/lift with who can help push you through the times you want to give up and who understand the discipline you need to have to succeed. They also can understand that aspect of your humor and provide a lot of laughs to get you through training. 7) Stretching. Foam roll. Foam roll. Foam roll. Don’t just sit and grab your toes. That’s like taking a knot in a shoe lace and pulling it tighter. Foam Rolling/Active Stretching helps untangle those muscle knots for faster recovery. 8) Supplements. I don’t usually use supplements, I don’t even really use protein powder. However, today I bought BCAA’s (branch chain amino acids) for the first time. They are supposed to help muscle recovery. We will see how those go and I’ll let you know. So those are my tips to how I’m getting through this strange period of pushing and pulling at my body in hopes of not having to cut one of the things I love out of my life. I truly get so much pleasure from both lifting and running that I can’t imagine not doing both. I don’t want to get to my competition knowing I could have given it more and wasn’t disciplined enough to reach my full potential. It’s just a matter of training smart, not doing things that will harm my progress (staying up late or partying) but giving myself enough of a break so I don’t get burnt out. It’s a fine line to walk, but I’m slowly starting to find my balance. This entry was posted in Fitness, Running, Uncategorized, Workout and tagged CrossFit, diet, fitfluential, Fitness, olympic lifting, Running, Workout by fionaboger. Bookmark the permalink.